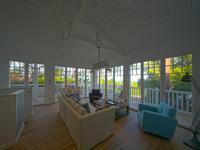 The property is set in a very tranquil setting and comprises of 4 to 5 bedrooms, 2 bathrooms . . . 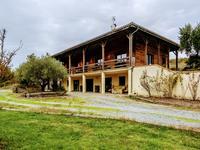 Private and secluded situation for this modern bungalow surrounded by its 5 hectares of . 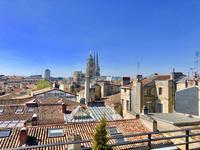 . .
a superb apartment on the 7th floor has a living area of approximately 88m2 - 3 Bedrooms - . . . 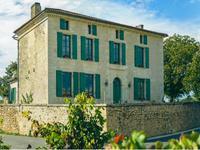 This character property has been entirely renovated and maintained with care over 26 years! . . . In Sainte Foy la Grande, bustling market town on the Dordogne river, renovated townhouse with 4 bedrooms, large garage and south facing garden. 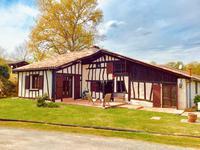 In Sainte Foy la Grande, bustling market town on the Dordogne river, renovated townhouse with . 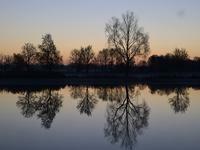 . .
HUGES POTENTIAL! 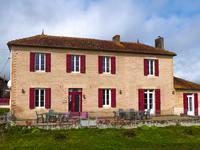 Farmhouse with its convertible outbuildings in lovely country setting! 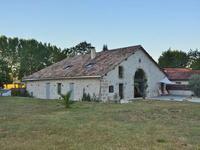 This farmhouse with 2 habitations and huge barns offers numerous possibilities for all your . . . 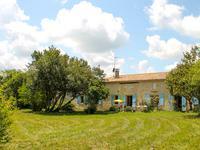 This South facing house 30 minutes from Bordeaux, draws you into stunning views across a . . . Enjoy a fully renovated house with a large bright living room and kitchen, overlooking a . . . 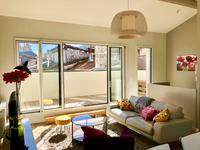 This charming townhouse, within a few 100 meters of all amenities, benefits from high . 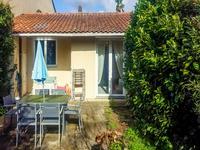 . .
Set in a quiet sought-after residential part of town with local amenities (shops, schools, . 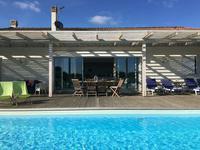 . .
Set in the heart of a lovely village that lies on the Dordogne river and only 4 miles from a . . .
Lovely spacious bright rooms, mainly south facing on the ground floor that lead straight out . 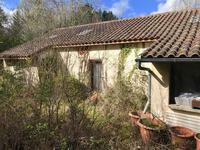 . .
Large recently built property, can be divided into 2 separate dwellings. Large reception . . . 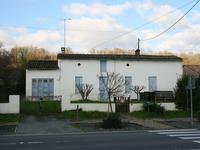 This pretty south facing house on one level and situated on the Gironde/Dordogne border . 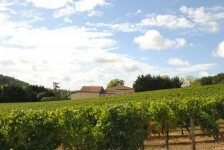 . .
Great opportunity to own a permanent or holiday home in the middle of St Emilion with an . . . 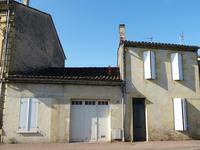 Superb farmhouse within walking distance of a busy village with shop, boulangerie, weekly . . . 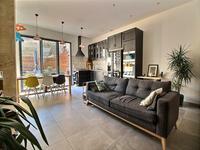 Stunning 4 Bed house fully renovated to the highest standards on two levels, with its . . . 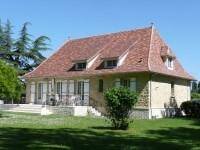 Typical Arcachonese completely renovated house. Warm and contemporary kitchen in a loft . . . 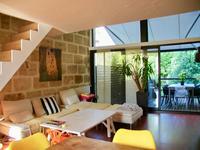 This former XIIIe watchtower with separate accommodation, garage and garden, has been fully . . .